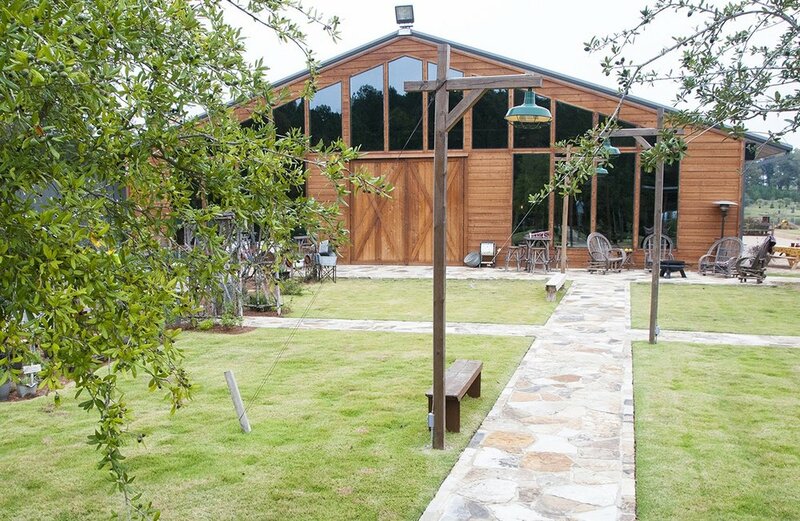 Rowdy Creek Ranch is the perfect location for weddings, business retreats, or weekend get aways. 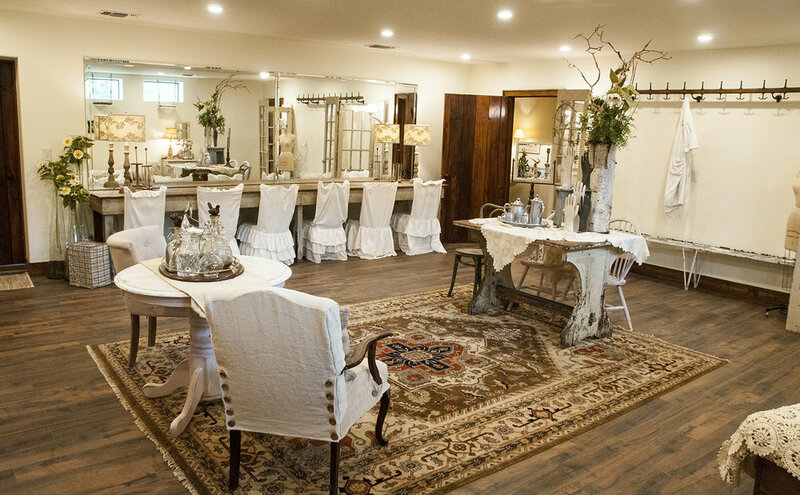 Whether you’re planning a wedding, corporate event, benefit or retreat, Rowdy Creek Ranch is the perfect venue. 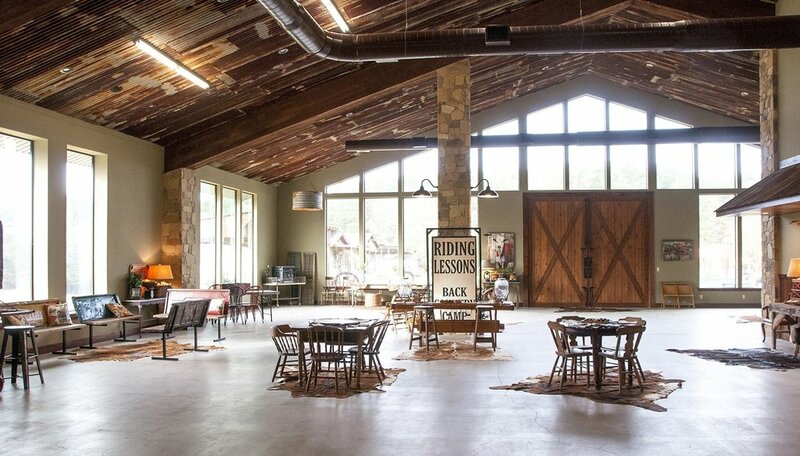 With plenty of parking, covered meeting areas, cooking and serving equipment and convenience facilities for large groups, Rowdy Creek Ranch ticks all the venue boxes. Give us a call and let us know how we can help make your next event a huge success. We will have lots of pictures soon. So stay tuned!